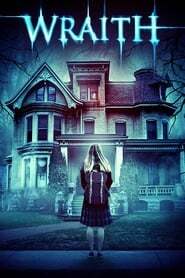 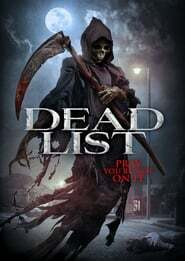 Dead List A struggling actor conjures a dark force in order to win a movie role. 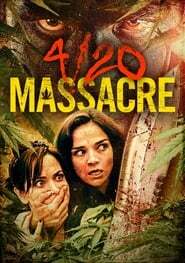 4/20 Massacre A group of five women go camping in the woods to celebrate a friend's birthday over 4/20 weekend. 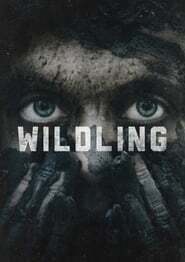 But when they cross the turf of an illegal marijuana grow operation they must struggle to survive the living nightmare. 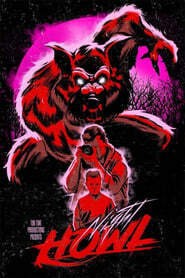 Primal Rage: The Legend of Oh-Mah A newly reunited young couple's drive through the Pacific Northwest turns into a nightmare as they are forced to face nature, unsavory locals, and a monstrous creature, known to the Native Americans as Oh-Mah. 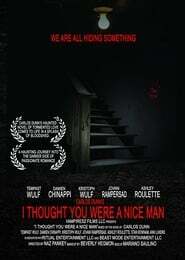 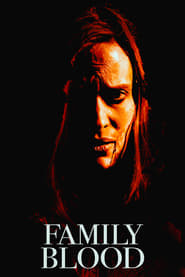 I Thought You Were a Nice Man A beautiful young woman with a horrible secret is protected by a loving family.